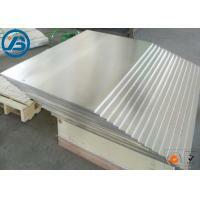 Magnesium plate with good engraving process performance. Because of its low density, high specific stiffness, good damping property, environment friendly pollution-free and recyclable performance, the carved magnesium board is praised as the green metal structural material in the 21st century. 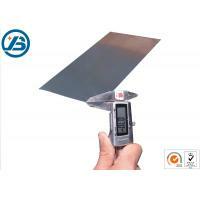 It is widely used in the fields of carving and mechanical processing. 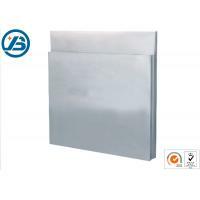 Packaging shipping: Packed in carton, and the in wood case or on pallet. 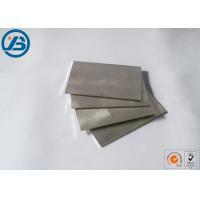 Due to its good specifications , AZ31B magnesium alloy can be used in all kinds of field. 1. Magnesium alloy thick plate are used to make satellites ,lunar landing aircraft bases ,exterior panel of missile and rocket and the empennage of missile and plane. 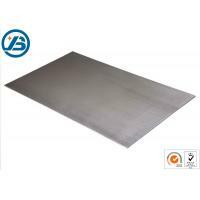 2.Magnesium alloy middle board are used to make the auxiliary tank ,side board and other structure of battleplane. 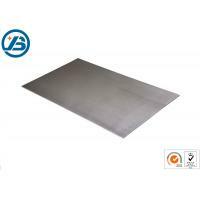 The magnesium alloy are used on the train for vibration attenuation,seat and couchette framework lining board and goods shelf. The wide width usually requests between 1200-1800mm,and thickness between 1 and 1.5mm on cars’ front and rear panels ,door panels . The shell of 3C product , computer ,mobile hard disk ,CD, camea,acoustics,cell phone. 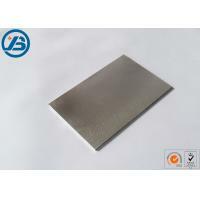 Magnesium etching has replaced copper plate in printing and printing plate industry, and average thickness of the plate is 5mm. 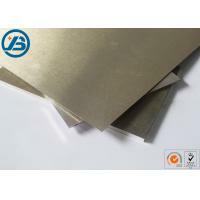 Magnesium has been continuously used in electric tool and sport equipment. Packed in carton, and the in wood case or on pallet. 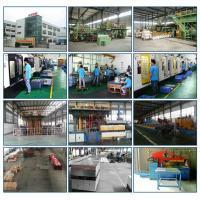 We ave advanced die-casting, extrusion, forging, rolling, casting processing production line and precision testing equipment. 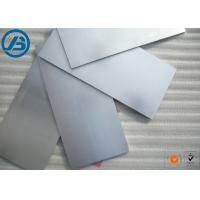 Can produce a variety of types of magnesium alloy and magnesium alloy products, and developed a high-strength magnesium alloy extruded sheet. Through the purification of ordinary magnesium, magnesium can be raised up to 99.99% of high purity. Magnesium alloy casting production can customized as your requirement. the technical process is great, extrusion production required for a variety of bar, no need to purchase from abroad, extrusion molding products is easy molding, low energy consumption, saving production costs. Engaged in magnesium smelting technology personnel with more than 15 years experience, from the selection of primary materials to smelting processing has a wealth of experience and mature management techniques. 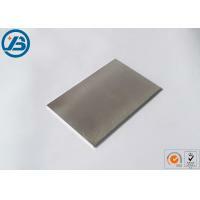 Dongguan Hilbo magnesium alloy meterial Co.,Ltd. is a professional manufacturer engaged in the research, development, production, sale and service of magnesium alloy meterials. We are located in Guangdong Province, Chang'an Town Dongguan City and have convenient transportation access. Products Including: magnesium alloy sheet, magnesium alloy bar, magnesium alloy profile, magnesium alloy tube (pipe), Magnesium alloy radiator, Photoengraving Magnesium alloy plate, auto parts, car wheels, aerospace, 3C products(cell phone, camera, computer etc), machinery manufacturing and all kinds of aluminum alternative supplies. Our products are mainly exported to Europe and America, Japan, South Korea and other countries. We have earned an excellent reputation among our customers across the globe. Our company have advanced die-casting, extrusion, forging, rolling, casting processing production line and precision testing equipment. 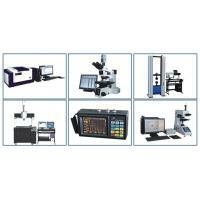 Also established technical and magnesium profile research center. We have professional technical team and experienced staff members, for the production of high purity magnesium, magnesium alloy smelting, extrusion profile products quality and testing to provide a reliable technical assurance. We have attained ISO9001 and ISO14001 certificates, Standardize and improve the enterprise quality management system. We pursue the management tenet of "integrity, professional, win-win" business philosophy, adhere to the superior quality, supreme service, to provide customers with scientific and technological management purposes. In the same industry, we are considered as a excellent manufacturer in magnesium alloy materials production and processing, follow-up surface treatment, with good after-sales service. Your satisfaction is our eternal pursuit! Guaranteeing stable and timely supply, credible quality and sincere service, our products sell well in both domestic and overseas markets. If you are interested in any of our products, or wish to place a customized order, please contact us. We will do our best to meet your needs.